ACTION! - download in one click. Virus free. 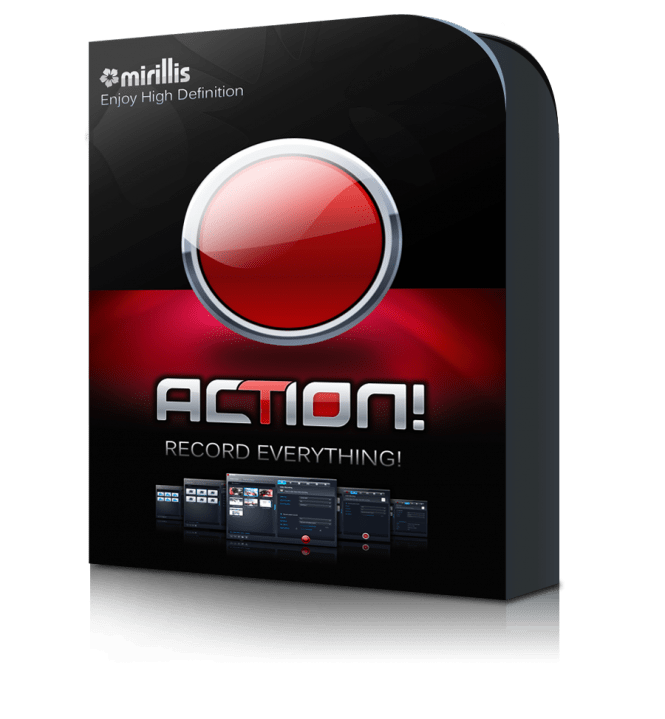 Download the latest version of ACTION! with just one click, without registration. It is a standalone setup package that contains the full offline installer for ACTION! ACTION! is a screen recording application for Windows. It supports HD quality and allows you to stream everything you want from your gameplay and artwork to manuals and video how-tos. 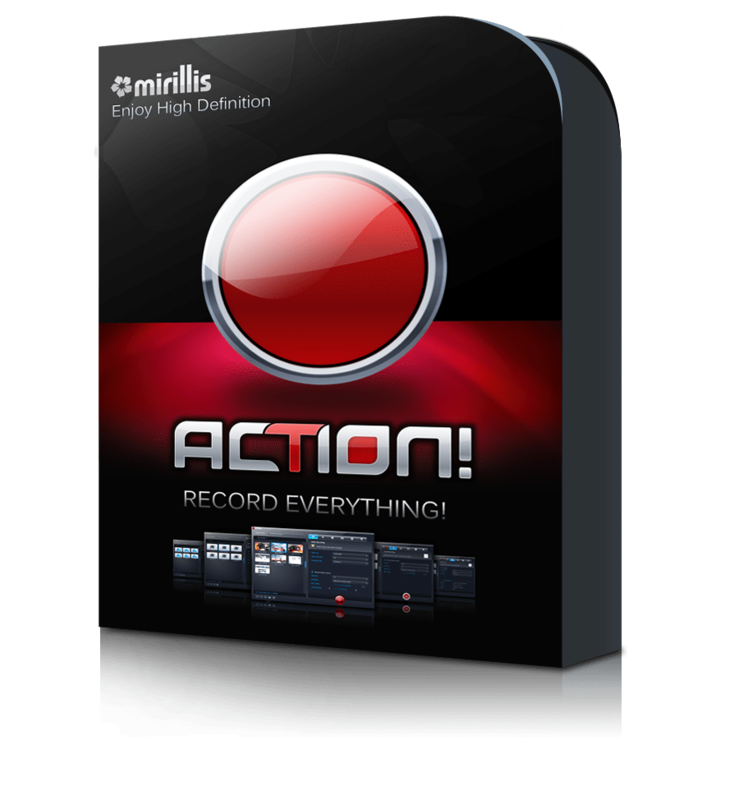 This Mirilis software has a friendly and comprehensive user interface in stylish shades of red and gray. 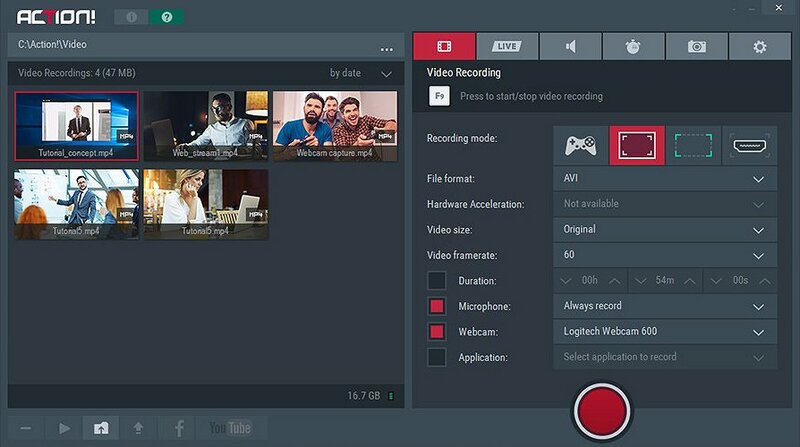 The interface has a recording manager which guides you step by step through the preparation for the streaming and then offers the most popular solutions for the recording export. The software supports all popular video formats and devices. Also, you can use so-called Greenscreen Mode to stream from any background you prefer. You won't need any special devices for that, just any solid color background. ACTION! is a great solution for those users who cherish their privacy. If you've ever streamed or recorded something from your desktop, you've been in the situation when the final video contains something you'd prefer not to share. Not so funny wallpaper, sensitive tabs in a browser, a mess of shortcuts on the desktop, and so on. ACTION! takes care of that. If you need to record your actions in one specified application, it will do just that, blackening out the rest of your screen. Finally, ACTION! offers a live streaming solution. You can engage in live communication through such popular services as Facebook, YouTube, hitbox, Twitch, Ustream, and others. However, this option requires a downloaded and installed add-on, so you won't have it in the basic edition of ACTION! 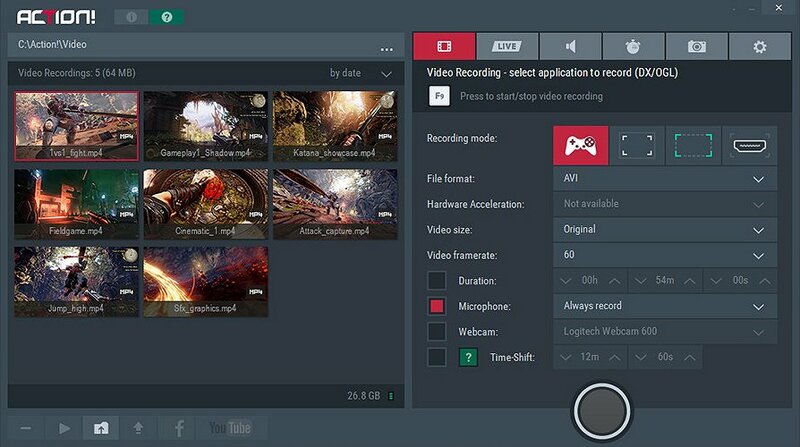 All in all, this software is a useful solution with great stability, and it's easy to use even for total beginners in video streaming.